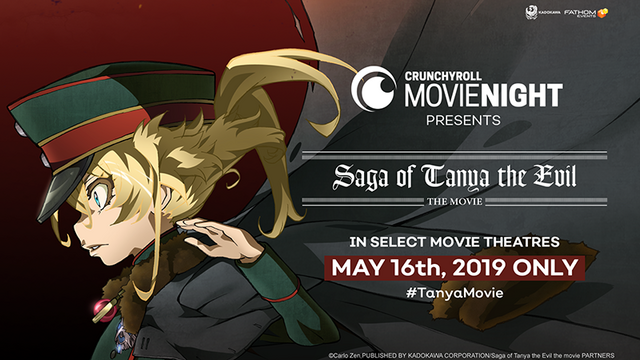 Tanya Degurechaff takes the battlefield one again in next month's Crunchyroll Movie Night, and we want all of you there with us! 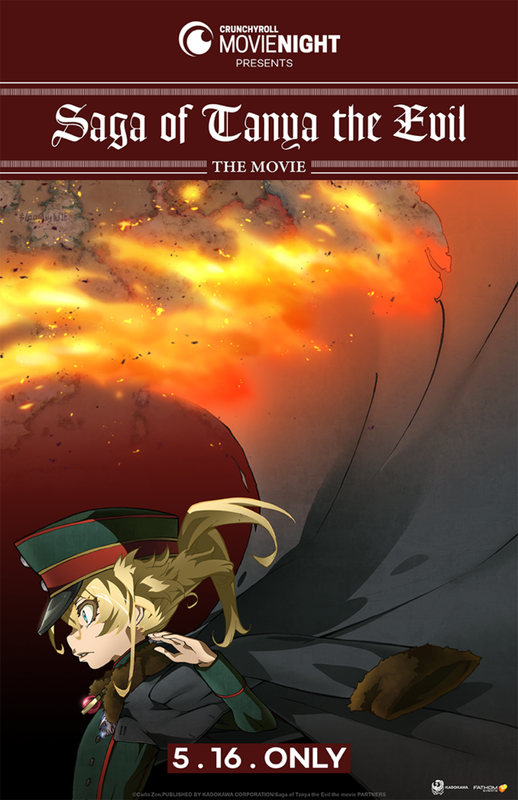 We're teaming up with Fathom Events to bring Saga of Tanya the Evil: The Movie to theaters across the country for one night only: May 16. 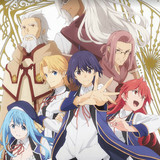 Join fellow fans at over 500 theaters nationwide to experience the sequel to the epic anime series. Previously, Crunchyroll Movie Night and Fathom Events worked together to bring the Mob Psycho 100 II theatrical premiere and the Yuri!!! 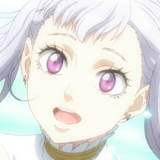 on ICE marathon event to the Crunchyroll community across the country. 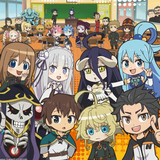 Starting today, you can purchase tickets to join your fellow Crunchyroll viewers at this one-time-only event! 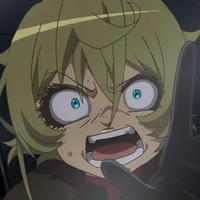 Mark your calendars for May 16, 7:30 PM local time, when Saga of Tanya the Evil: The Movie hits participating theaters. 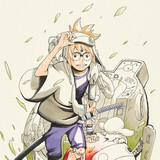 Purchase tickets now at FathomEvents.com.